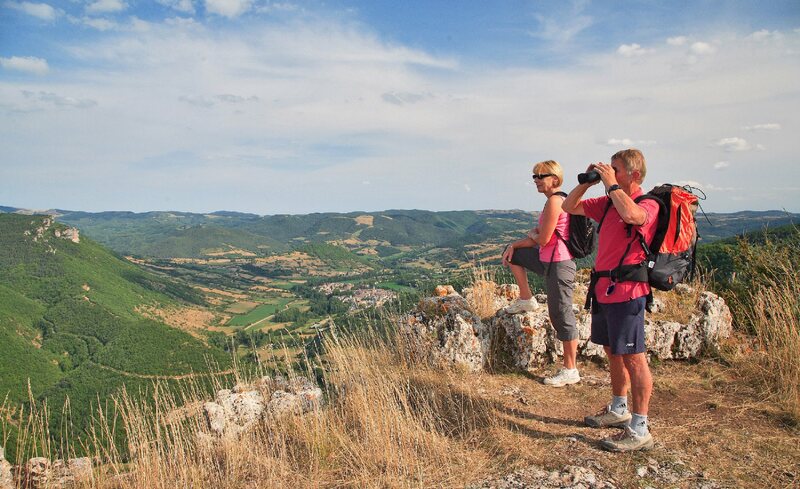 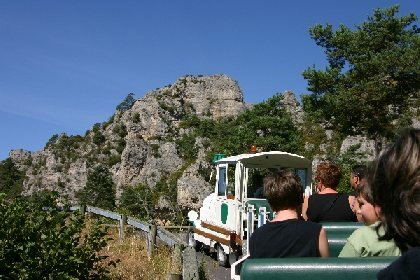 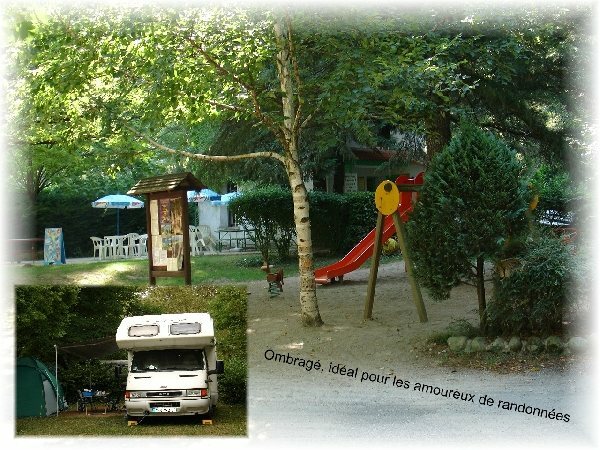 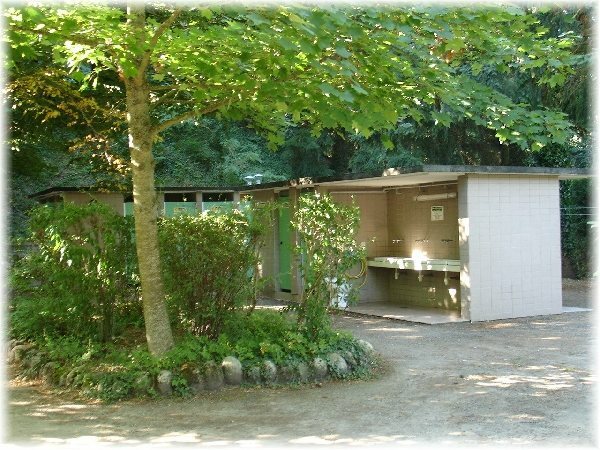 Camping Claparède, located in the gorges of Dourbie and close to the village of Saint-Jean-du-Bruel, offers a stay where relaxation and conviviality will be required. 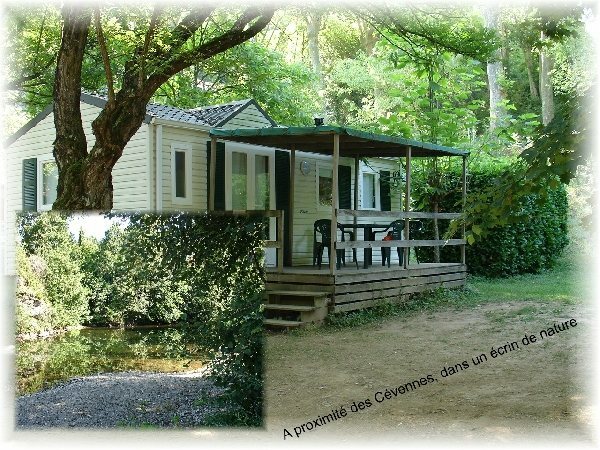 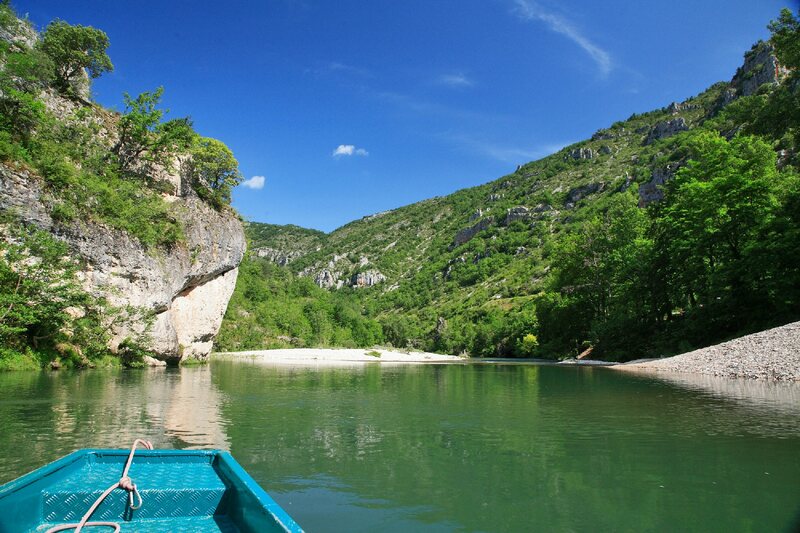 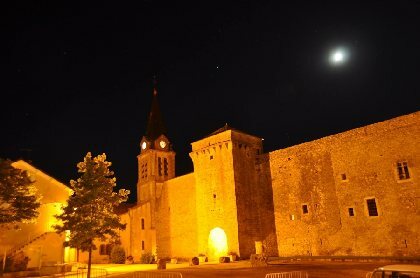 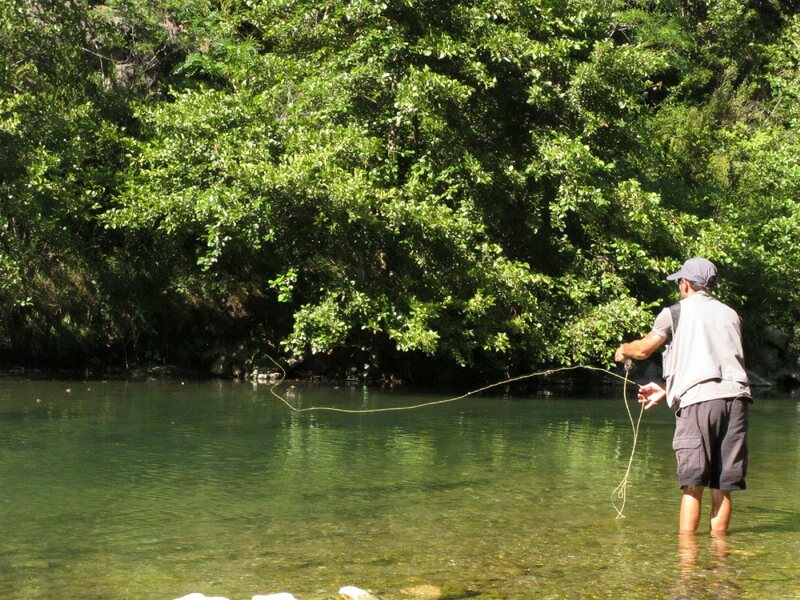 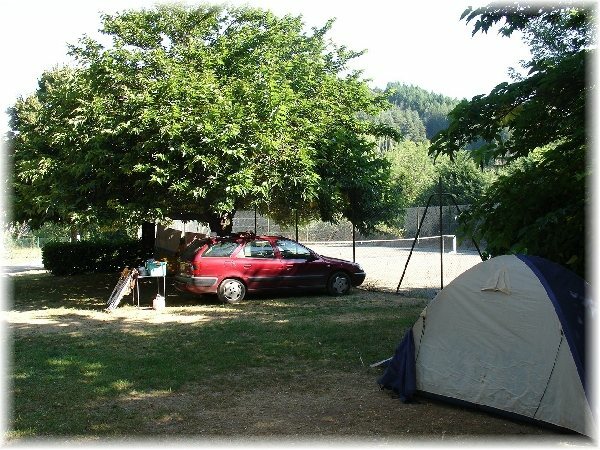 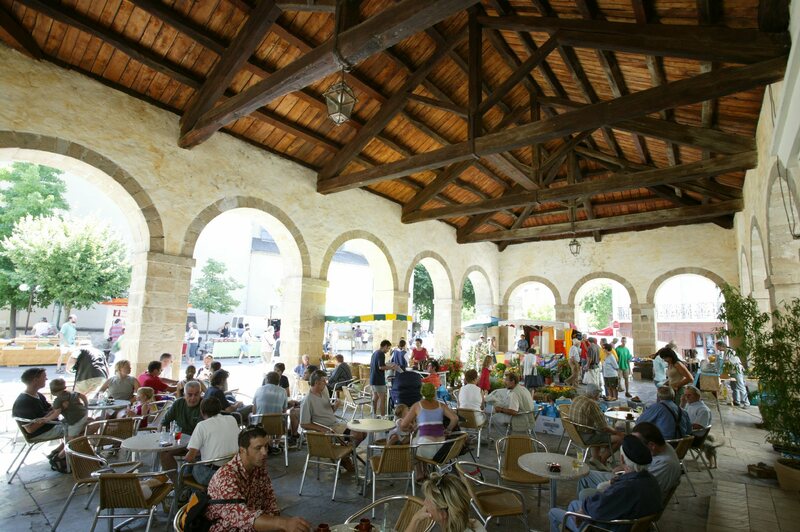 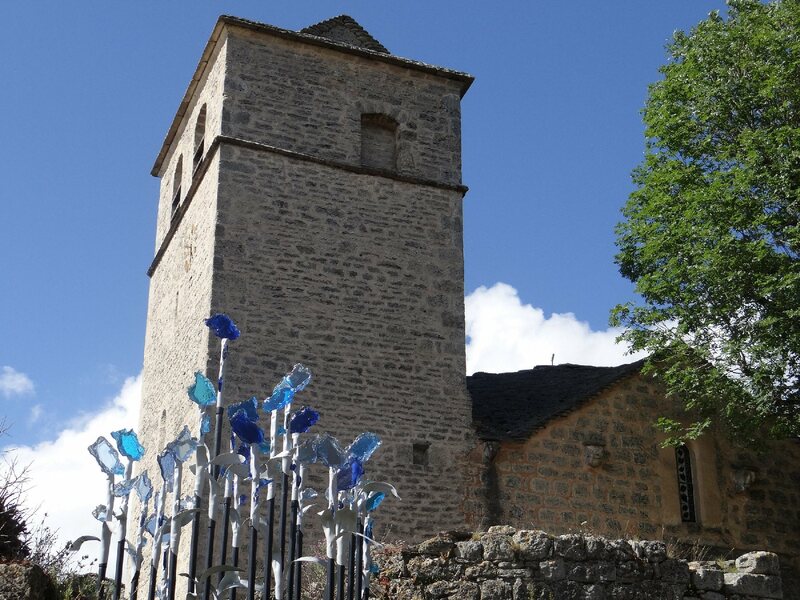 Located 500 meters from the village (shops), near the Viaduct of Millau, Larzac and Gorges du Tarn, nature lovers and fishing will enjoy the wooded setting of the campsite and its direct access to the river. Its proximity to the village and its facilities guarantee all the necessary comfort, all in a calm and family atmosphere.